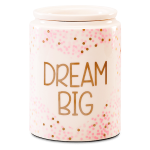 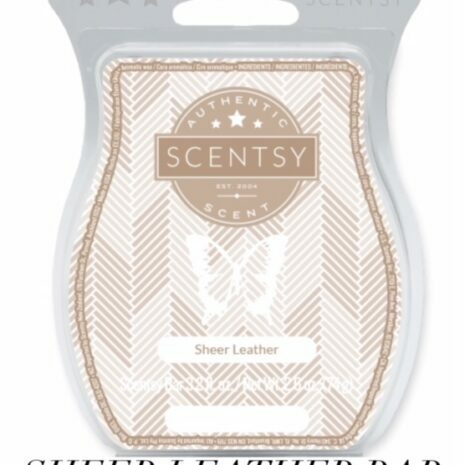 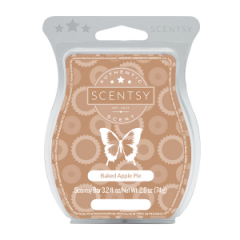 New Sheer Leather Scentsy Fragrance from the Scentsy Spring Summer 2018 Catalog. Now Available in Bars, Room Spray and Scent Circles. 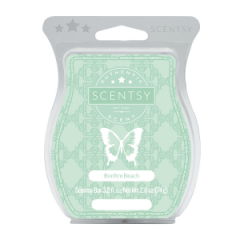 Slip into something more sensual, like BERGAMOT, a subtle HINT OF LEATHER and SANDALWOOD.